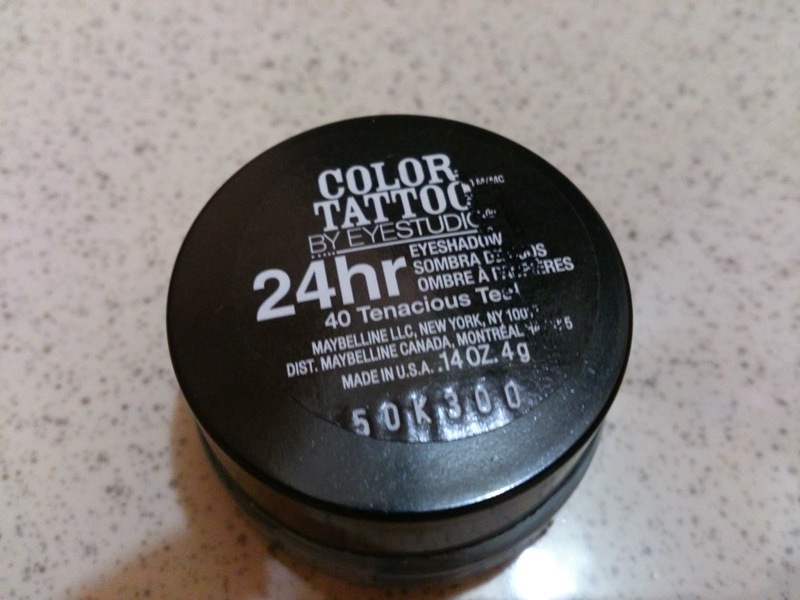 Maybelline color tattoo 24 hour eyeshadow is a cream eyeshadow that supposed to bear 24-hour wear without creasing and have intense color payoff. 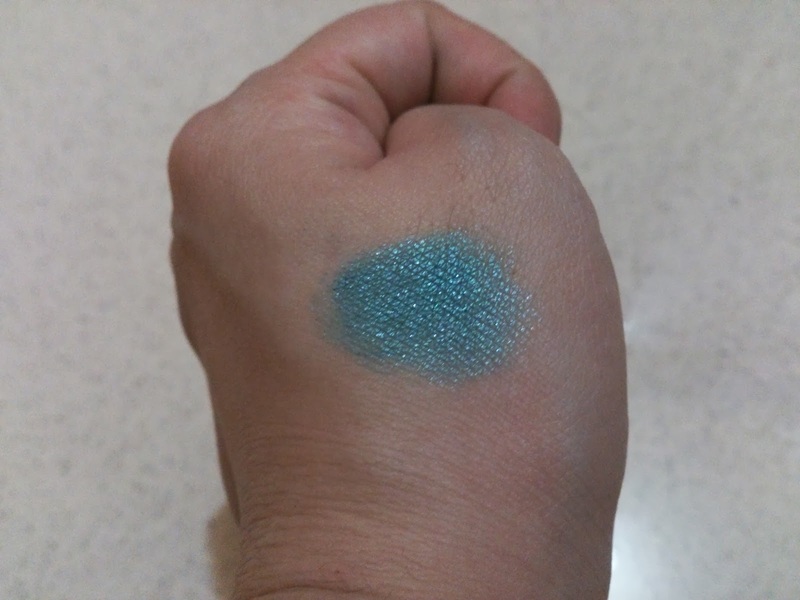 There are currently ten shades and this time i will review the tenacious teal one. It comes in a hard heavy glass container and a screw on black lid. The texture is creamy and smooth. 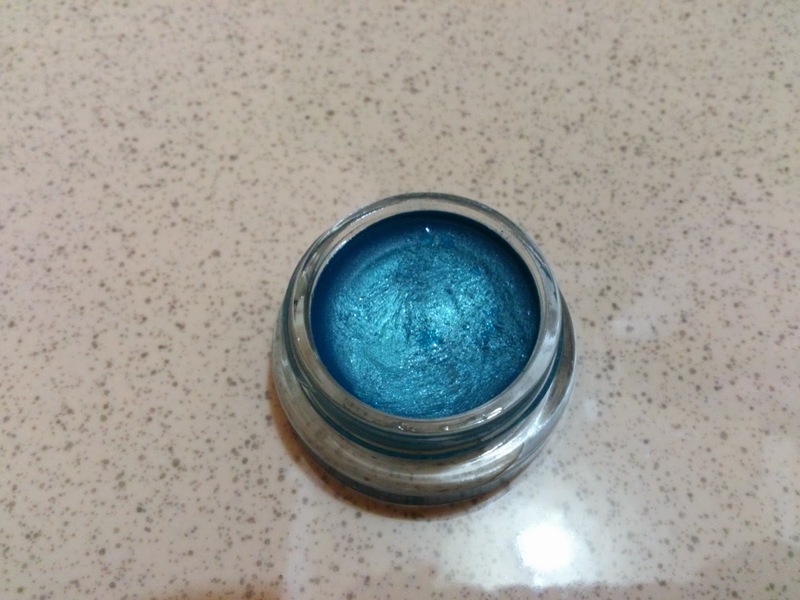 It easily blended and extremely pigmented !! also they stay for hours. 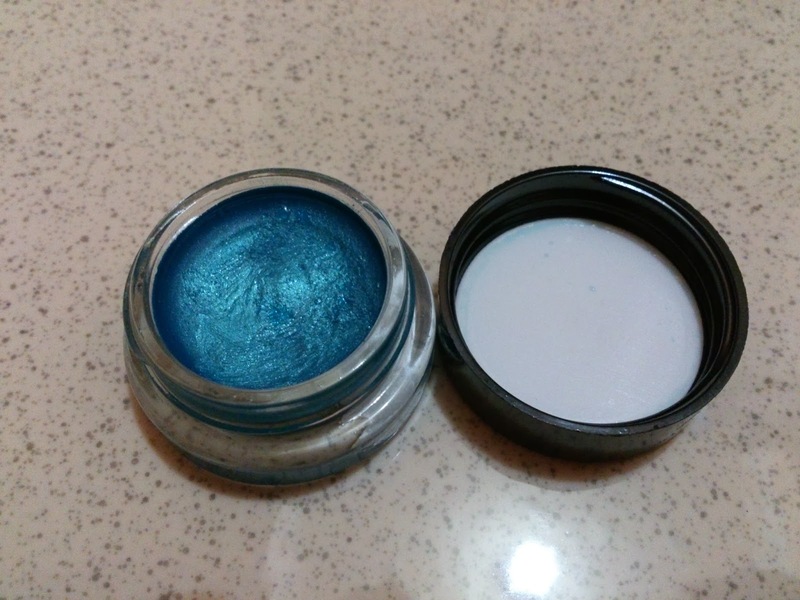 Because of the creamy texture, you can use this as a colored eye primers too. It helps your eye makeup stay on longer and make the color more intense. You can use this as an eyeliner too. Multi purpose product !! 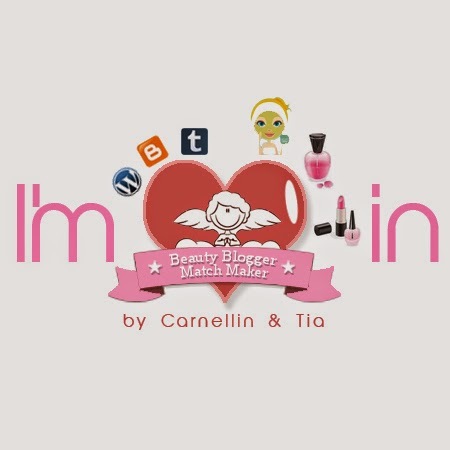 love it !! Hey, you've done a great review! 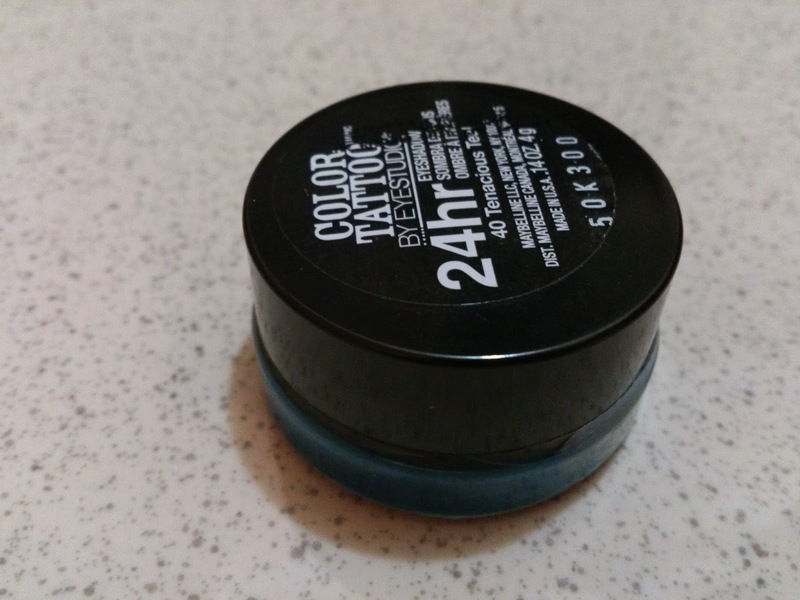 i like this product, but for me once it's set on the lid, it become really difficult to blend. so i need to work fast with this product. 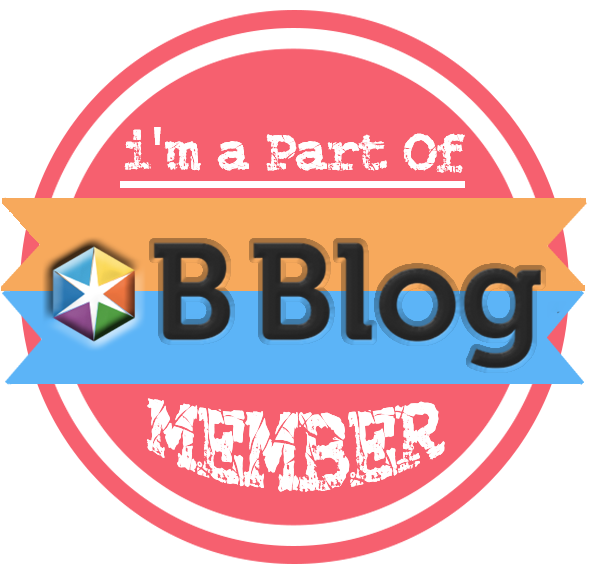 btw, the color that you picked is really georgous! yes its set quite fast and dry quite fast in the jar too..